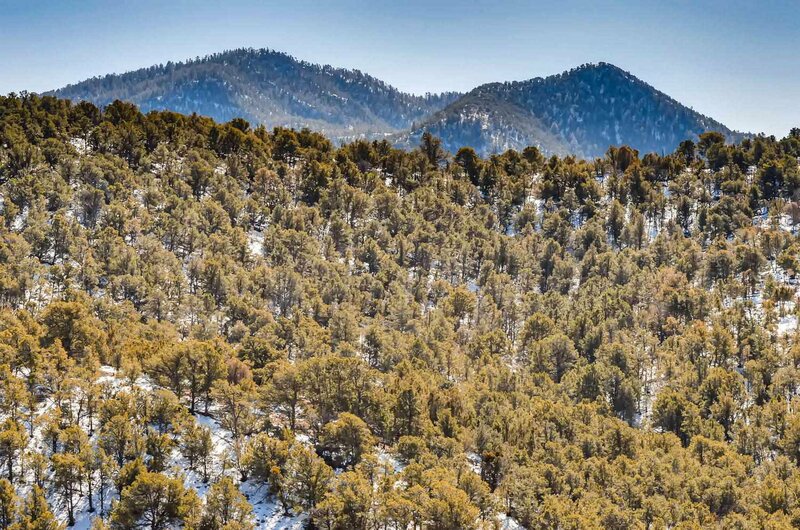 Up where the air is crisp and clean with 300 year old strands of ponderosas and pinons, is this perfect High Summit homesite. 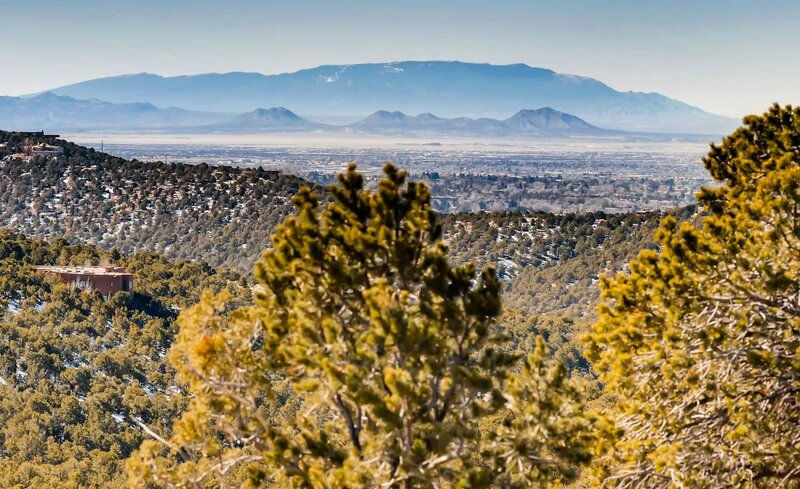 The Dale Ball Trail is at your back door for hiking, mountain biking, and Ski Santa Fe is just a 12 mile drive. 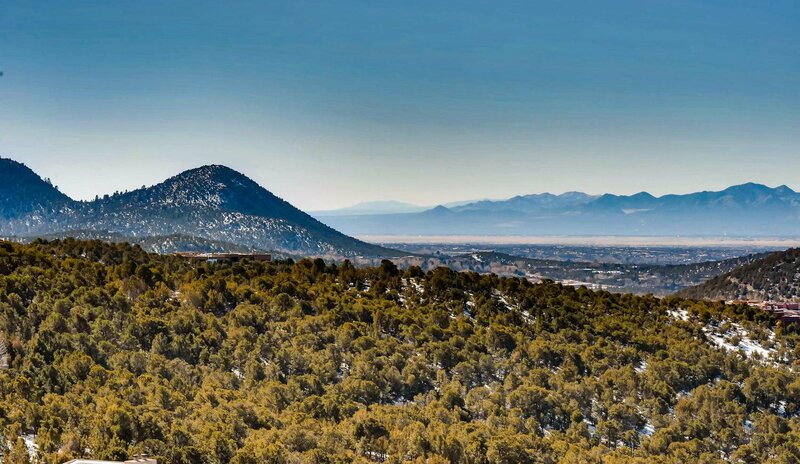 City and mountain views, paved streets, gated, all city underground utilities and sensible covenants is this rare find just minutes from Santa Fe's historic Plaza, galleries and restaurants.